Alfalfa is an important forage crop belonging to legume family, widely cultivated in many countries around the world including America, United Kingdom, Africa, New Zealand, and Africa etc. It is also called Lucerne in some places. 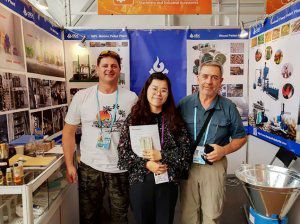 How Alfalfa Pellets Are Made By Feed Pellet Mill? Crushing the alfalfa hay to small powder by using grass crushing machine to make it suitable for alfalfa feed pellet machine. Finially, the alfalfa can be feed into the feed pellet machine. 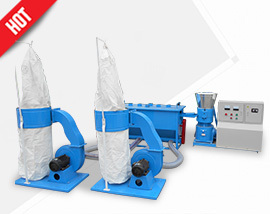 We have flat die type feed mill for home use and ring die feed mill for industiral feed pellet plant. 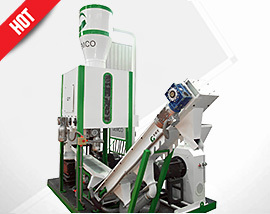 Feel free to contact us if you are interested in GEMCO Alfalfa Pellet Machines! We offer two kinds of small alfalfa / lucerne pellet machine, one is rotating die type and the other is rotating roller type. They are widely at home, on farm and also common used in small cattle feed pellet plant. Please feel free to get in touch if you have any questions about forage grass pellets making, or to get more details of our alfalfa pellet machines. 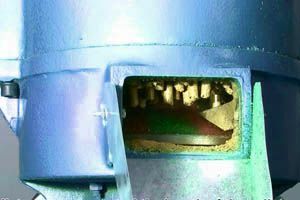 Die turned alfalfa pellet mill generally applied to small scale animal feed pellet production such as homemade pellets or making feed pellets on farm for individual use. 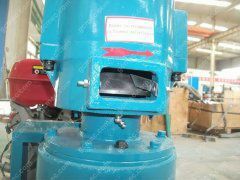 Roller-turned pellet mill machine is widely used for medium pellet production. 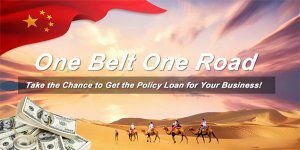 It is suitable to process agriculture wastes, alfalfa hay and other biomass materials and wood residues. 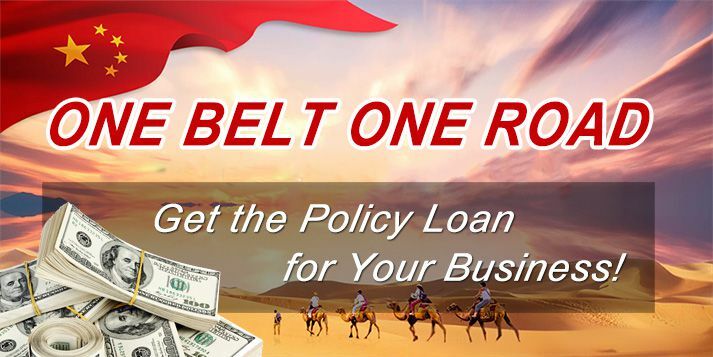 It is competent for both fodder pellets and wood pellets. 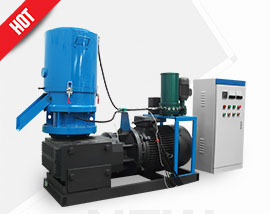 How to Setup a Alfalfa Hay Pellet Mill Plant? The scientific name of alfalfa is Medicago sativa. It belongs to the legume family and it is a common raw material for making fodder pellets. Alfalfa is a high yield crop which is also particularly resistant to drought and. It is now seen as the most popular and productive legume hay. In fact, it is the only forage pellets that is made and sold in every country. 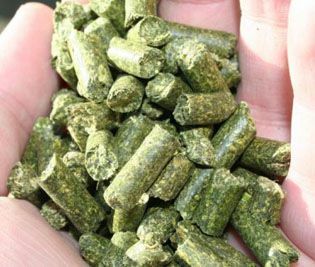 Why Choose Alfalfa For Making Animal Feed Pellets? High in nutrients: Alfalfa is an excellent source of vegetable protein, energy, vitamins, and minerals for animals including horse, pig and poultry. Besides, it is also rich in many other nutrients such as magnesium, molybdenum, sulfur, boron, calcium, potassium and phosphorus, etc. All these nutrients are good for animal healthy. 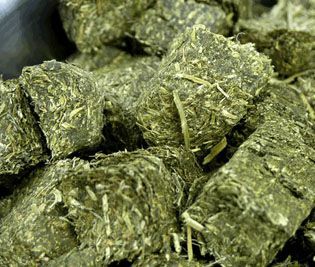 Rich in fiber: For ruminant animals, the fiber in alfalfa is fermentable by the large intestine and their digestibility can be highly improved in this way. 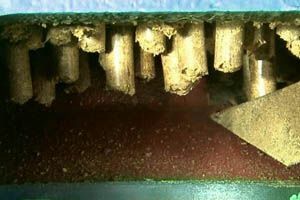 The intake of fiber in animal feed is based on the particle size of the feed pellets. Good for animals’ healthy: It is found that alfalfa has buffering effects on stomach acid, helping to reduce the incidence and severity of gastric ulcers. Alfalfa does provide a large amount of calories. However, if don’t burn the calories by taking exercise, it could result in weight gain. And gaining weight might be bad for some animal such as race-horse. Because of its high calcium content, when making alfalfa pellets, it is necessary to keep an eye on the calcium-phosphorous ratio in the raw material mixture.